Suga:“Interior design is becoming more important, as new technologies need to be well executed and well integrated. 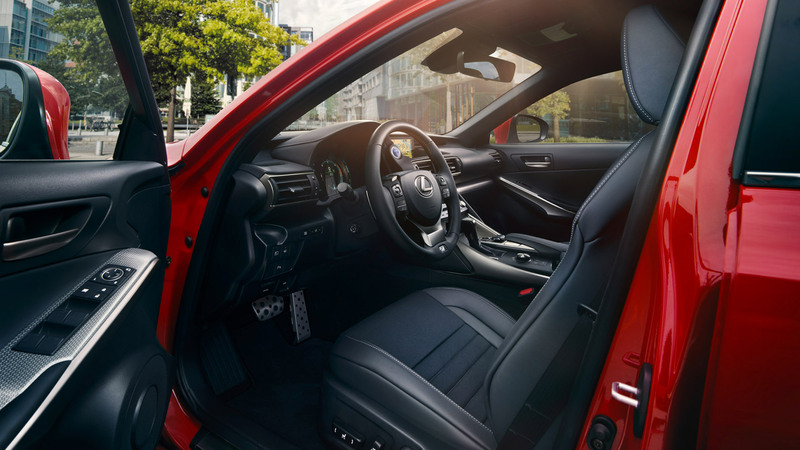 Lexus interiors have always focused on their human machine interface technologies, ensuring that these are easy to use, easy to operate and easy to monitor. Now people seem to prefer touchscreens, so we need to respond to that demand.